Callum was part of the youth set up at Nene Park, progressing to the U18 squad. 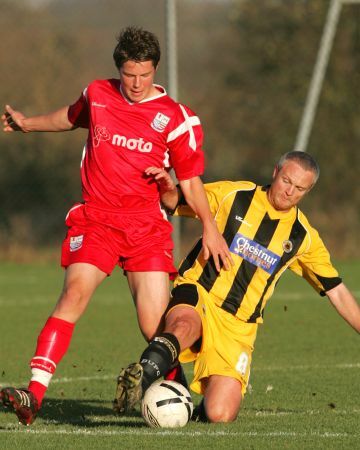 The central defender played just two games for Diamonds, both in the Hillier Senior Cup, before being released in May 2007. He was snapped up by former manager Paul Hart at Portsmouth and became a regular member of the Academy side in 2007/2008 and the following season. He went out on loan to Conference South side Basingstoke Town in March 2009. After returning to Portsmouth, he went out on a half season loan to Conference side Luton Town in August 2009. 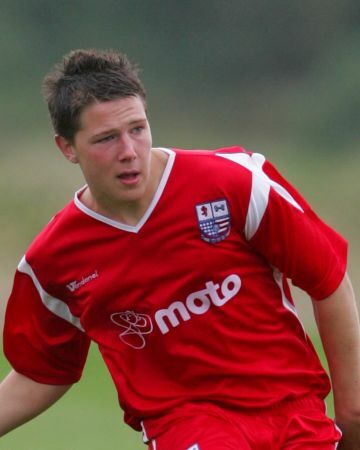 Callum was released by Portsmouth at the end of the season, and signed non-contract forms with Basingstoke Town on 14 October 2010, eventually signing a contract until the end of the season. He signed for Conference side Tamworth in the summer of 2011, but went out on a one month loan to Conference North side Hinckley United on 31 August 2011, where he made five appearances for the Knitters before returning to Tamworth. Callum went out on a further one month loan to Corby Town on 24 October 2011, which was later extended until the end of the year, returning to Tamworth in January 2012. He continued to struggle to make the Tamworth squad, and went out on another one month loan deal on 9 March 2012, this time to Conference South side Boreham Wood. This was later extended until the end of the season, before joining in the summer on a permanent basis. In July 2016 he moved to Aldershot Town, and after two seasons there he joined Barnet on a two year deal in June 2018.